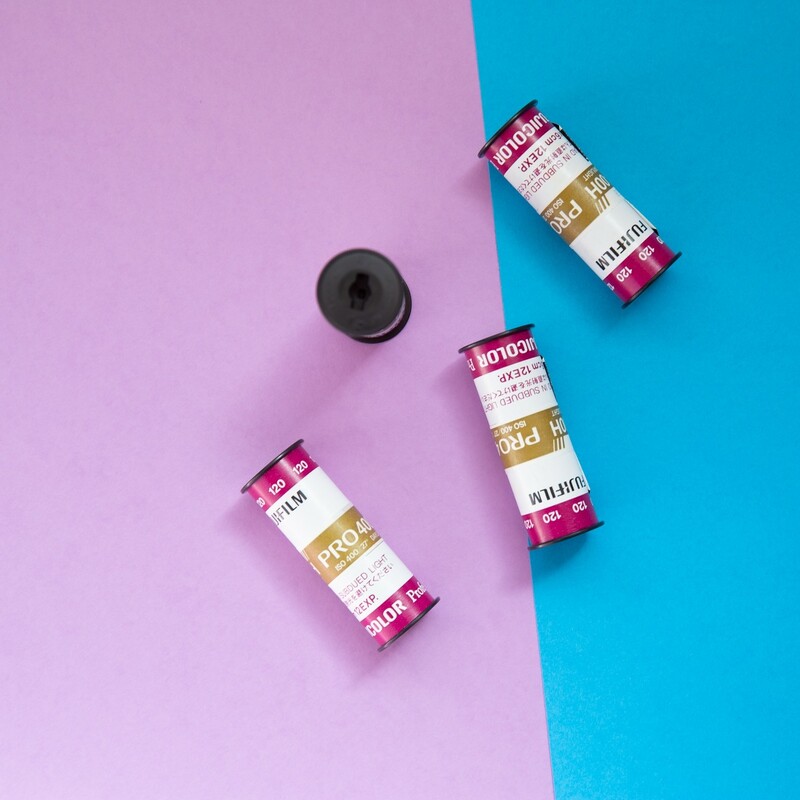 PLEASE NOTE FujiFilm is raising the price of all their films by 30% APRIL 1st (no that is not a joke). Every week until April 1st we will release 1500 rolls at our discounted prices. After April 1st we will be forced to raise our prices 30%.